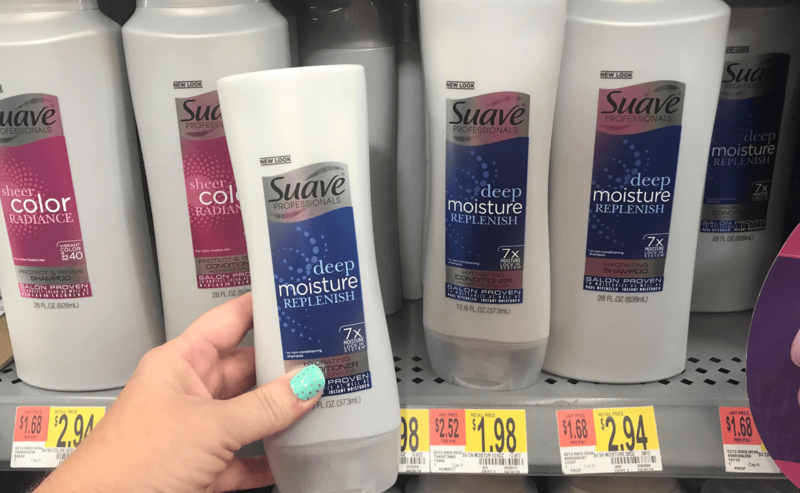 Suave Professionals Silver Hair Care Only $0.48 at Walmart! Woot! Here is an awesome deal you can score at Walmart! Walmart sells the Suave Professionals Silver Shampoo & Conditioners for $1.98. After the coupon we can score these for just $0.49 each! Williams-Sonoma Up to 75% Off Off Halloween Clearance Molds, Aprons, Decor and More!